During the wedding-planning period, it wouldn’t be an extra digging deeper and opting for the wedding menu that will amaze guests and demonstrate you as a creative person. It is not an obligatory treating your guests with the different variations of rubber chicken, so consider choosing the striking ethnic cuisines or unique menu that will evoke the wow effect among your guests. Despite the season of the year, you can still opt for the menu with an accent on the time of the year. 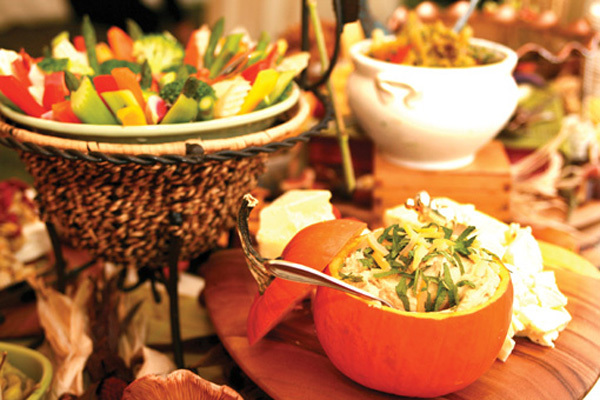 For instance, fall is an ideal period for serving the roast beef, apple cider and holiday cookies, while spring calls for light appetizers and entrees, vegetables, fish or chicken salad and of course the delicious cocktails. Summer is a nice period for offering the lemonades of distinct kinds and fresh vegetables either in the form of the main course of the salads. Since we are strongly influenced by the Mexican culture owing to the neighborhood to Mexico, it would be nice incorporating the elements of the Mexican cuisine in your wedding menu. 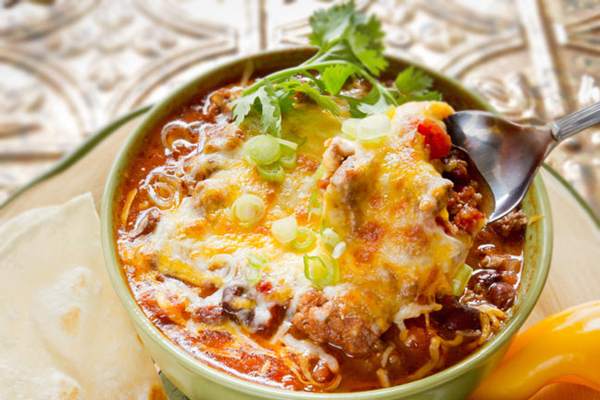 Consider serving tacos, burritos and enchiladas, which are truly loved by the crowds. 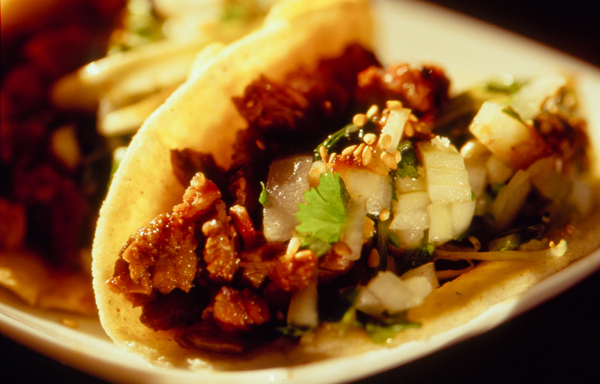 So, if you decide to go for the Mexican cuisine, don’t forget to offer the American alternatives for those, who prefer the traditional food. As for the drinks, you may opt for Margaritas, Mexican beer or sangria for the truly festive feel. 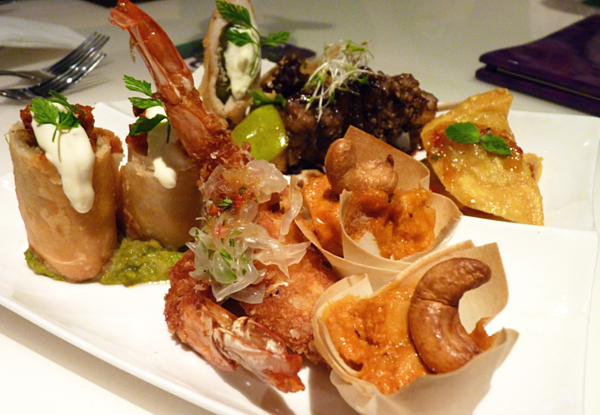 If you want to honor your small motherland, consider going for the dishes that are native to your region or hometown. For example, the New England citizens may serve the creamy clam chowder, while Southerners may opt for the grits as a side dish and fried chicken as a main one. West Coasters of course should take into consideration the sushi and seafood. 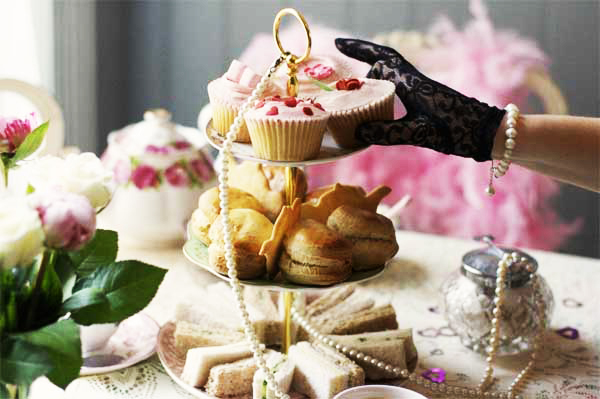 To demonstrate your love to the Victorian times, consider serving lightweight dishes and small-sized snacks like the finger sandwiches, scones and fresh vegetables of the bite size. The Victorian-themed reception requires the elegant and chic cake with lacy detailing. Tea and ginger will perfectly complement your Victorian celebration. 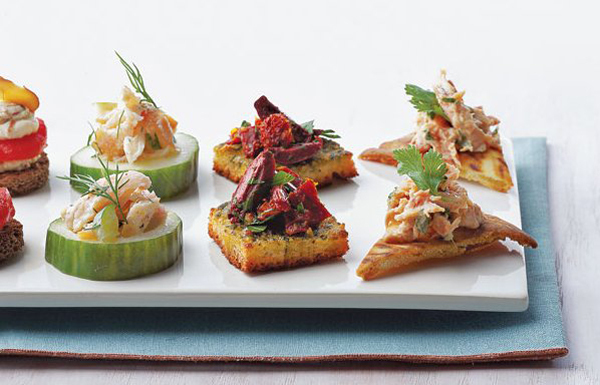 Instead of serving the multicourse meal, opt for the range of appetizers to please the true gourmets among your guests. With the proper presentation, your menu promise to be a hit. Consider including in the menu cheese, shrimp, rolled or cubed meat, distinct types of crackers and breads, vegetables with dippers etc. As for the desert, opt for the dessert buffet featuring the cookies and cupcakes. In case you can boast the Indian or Chinese background, you might want to incorporate it into your wedding menu. The ethnic cuisine will add an original mood to your wedding reception and will allow you to remind about your cultural heritage. 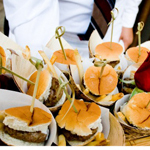 In case you want to go more traditional, ask you caterer to concentrate on the fusion menu, which is a combination of the traditional ingredients and the Western sensibility.